Pennsylvania's chief fiscal officer slammed the reported payout handed to former Philadelphia Parking Authority head Vince Fenerty, who resigned amid allegations of sexual harassment. In a Wednesday statement, Auditor General Eugene DePasquale responded to reports that Fenerty will receive more than $227,000 in unused vacation, administrative leave, comp time and sick leave. 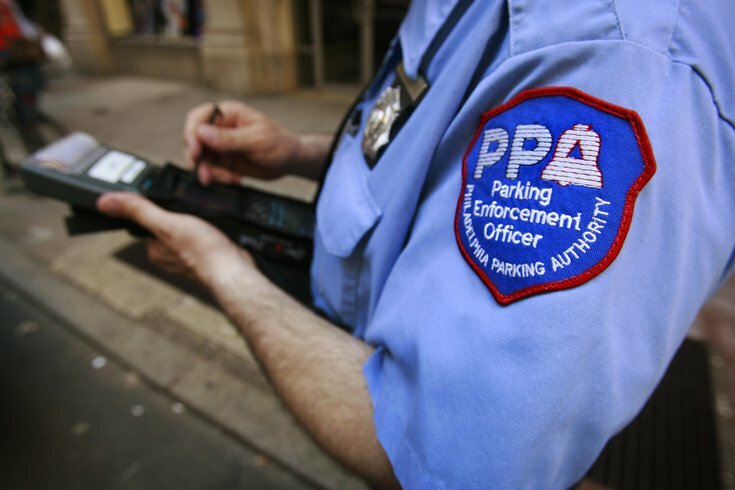 “My current audits of the Philadelphia Parking Authority will cover the payout issue, and much more, as we are digging deep into the authority’s policies and procedures and its compliance with those requirements," DePasquale said. The reported payout will be part of DePasquale's already announced audit of the PPA, which was launched in response to Fenerty's resignation and the PPA's response to allegations that Fenerty harassed two employees. The Inquirer first reported that Fenerty had been reprimanded for allegedly harassing an employee for two years. When the PPA's six-member board reportedly determined in 2015 that Fenerty had sexually harassed the employee, Fenerty was stripped of some power and forced to pay $30,000 for a private investigation into the matter. Less than a week after that report, the newspaper learned that in 2007 a second woman had accused Fenerty of harassing her for three years. In that instance, taxpayers almost had to pay for a $150,000 settlement, but the woman instead decided to turn it down and keep her job. Fenerty resigned this past September but racked up a hefty payout after 30 years with the PPA, earning leave time at the maximum rate, Authority spokesperson Marty O'Rourke told NewsWorks. Fenerty is also collecting an annual pension of $158,628, the website reports.